We all love warm sunny days but getting into a roasting hot car can be uncomfortable. Air conditioning is a great feature of your car. If you have experiencing problems with efficiency Hawk Motors can re-gas and service or repair your system. You will get a professional, friendly service from skilled mechanics who want you to go away as another satisfied customer. Hawk Motors promise that when you bring your vehicle to us for servicing you will never be kept in the dark. relationship with every customer we serve, explaining each step of the process clearly and effectively. Vehicles are become more complex with ever increasing technology. Hawk Motors have an excellent reputation for vehicle diagnostics. 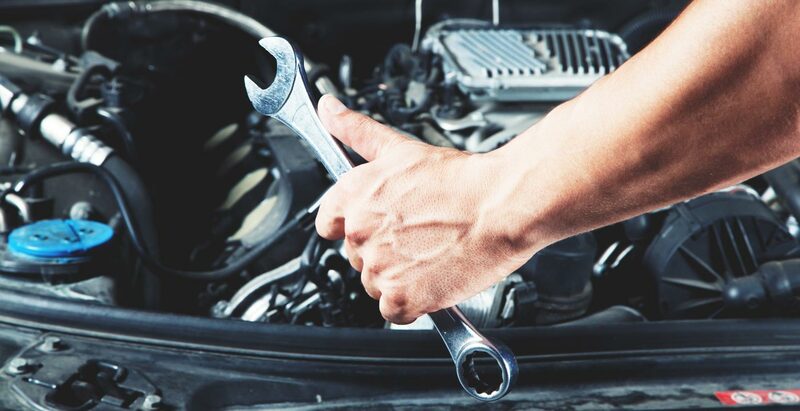 When your car is booked in for a diagnostic check we will explain fully the process and take time to go through any faults found, keeping you involved at all stages. Preferably give us a call on 0121 430 2303 or go to our Contact page and fill in the form. We can answer any questions you have and/or book your car in for a diagnostic check. Click below to find out the areas a diagnostic check covers. Is your vehicle due its MOT soon? 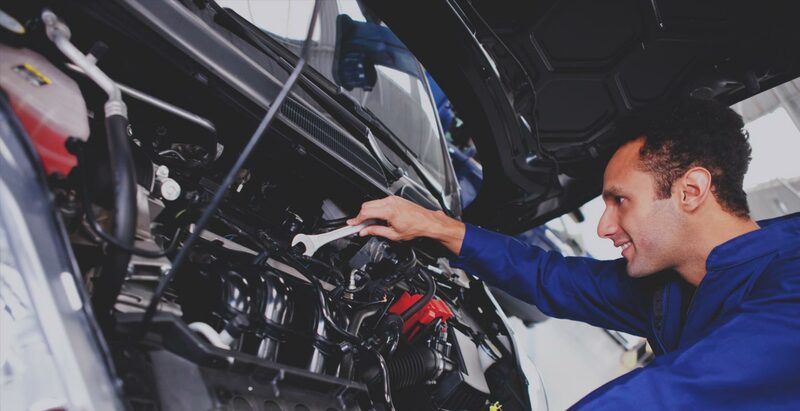 By bringing your vehicle to Hawk Motors in Birmingham, we will ensure that every small detail is examined and checked off the list before your car goes in for its MOT, giving you every chance of passing cleanly, first time. We understand that not everyone is an expert on cars, which is why we always explain things in a clear and understandable way without patronising. Our ability to communicate on our customer’s level is a key element in the success of our garage over the last 29 years. 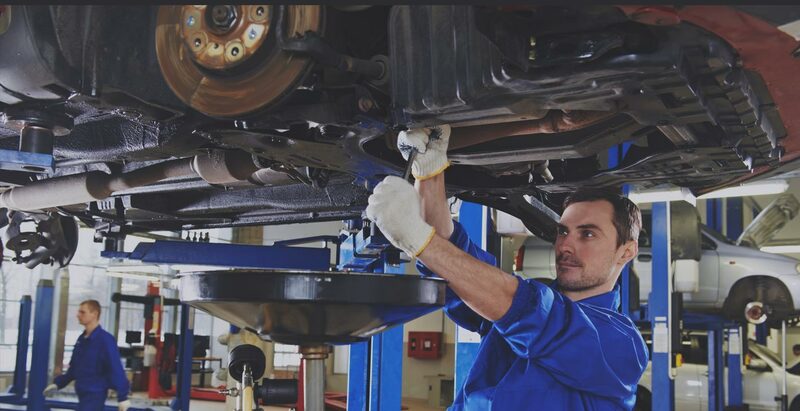 Our range of skills and services are second to none and our mechanics are qualified to deal with any problem you may be experiencing with your vehicle. From MOTs, servicing and minor repair work to accident damage, we have it covered. 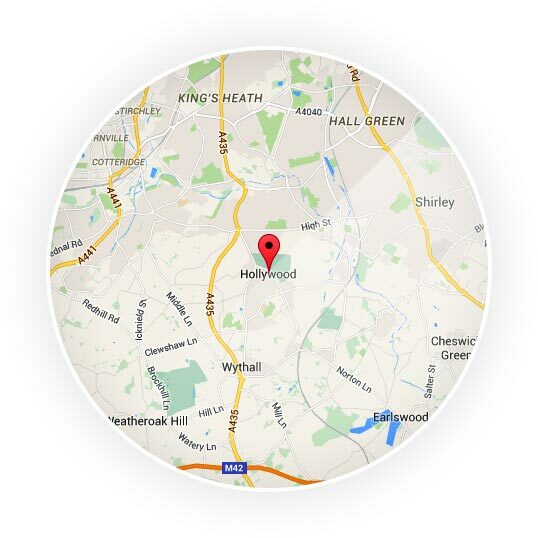 We have customers in Wythall, Hollywood, Yardley Wood, Solihull Lodge, Kings Heath, Hall Green, Billesley, Solihull, Shirley, Dickens Heath, Earlswood.